Modern Polish cuisinie with international touches. and a service that will suit from business lunches to romantic dinners. 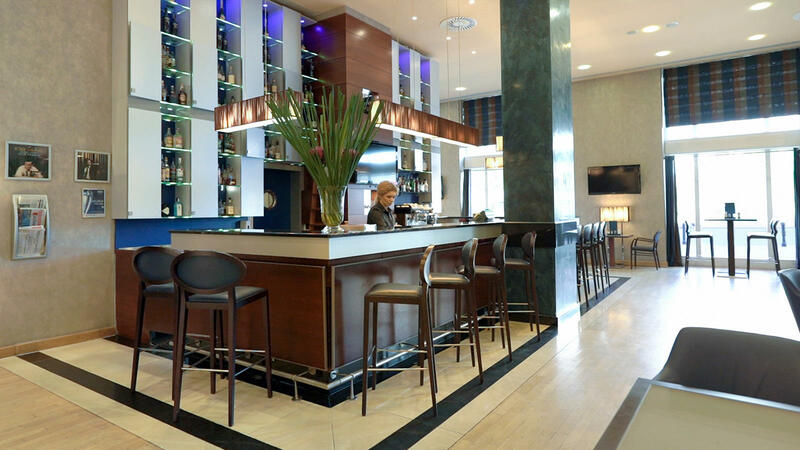 Pop in to our Lobby Bar to try one of the best bars in Warsaw! 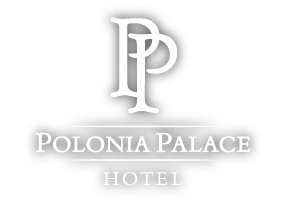 At the Polonia Restaurant relaxing in style meets delicious food and friendly service. Seasonal menu is based on the inspired combination of European and Polish cuisine. 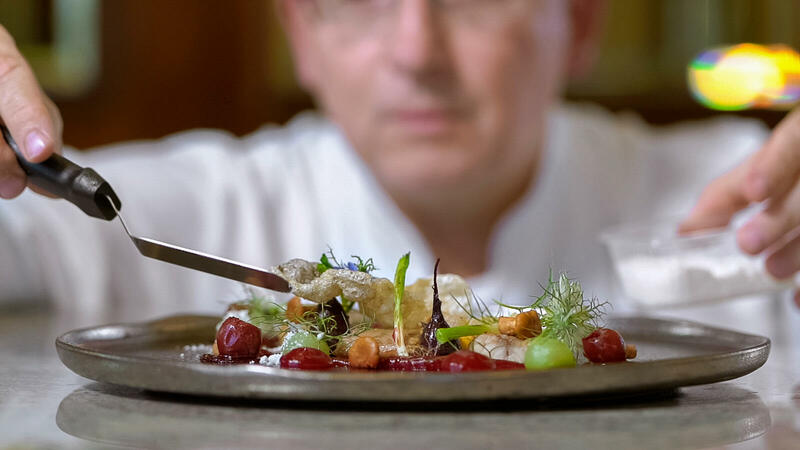 Chef Grzegorz Goleń creates unique and delicious dishes using seasonal ingredients from trusted suppliers. 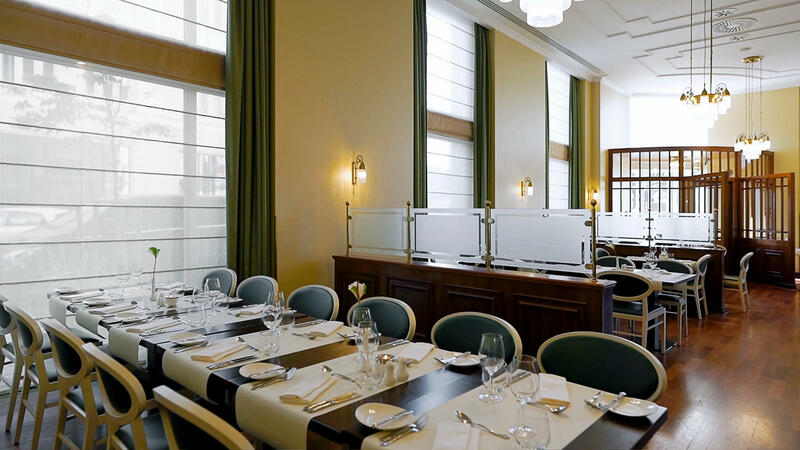 Find a cool spot in Warsaw, at the Polonia Palace Hotel’s own Lobby Bar. With live music in the evenings all guests can relax whilst enjoying the spectacular view of the Palace of Culture, just across the street from our Warsaw bar. With sports broadcasts the Lobby Bar becomes a perfect choice for sports fans. This is a great place to kick back with some friends over a cocktail or beer, and watch that all-important games.